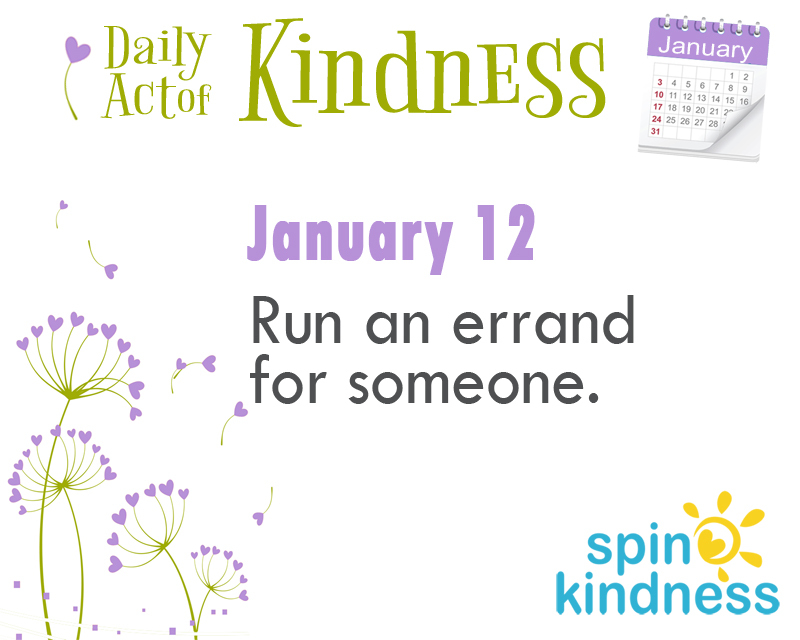 Today’s Challenge: Run an errand for someone. It can be any errand, for any person. Show a little kindness by taking one thing off someone’s to-do list. Examples? Going to the store? Text a local friend and ask if they need anything. At work? Return someone’s coffee cup to the kitchen. Have an elderly neighbor? Ask if they need anything from the drug store. Lots of kids in the neighborhood? Offer to pick up someone’s child when you go to get yours. Friend’s party coming up? Ask what you can grab on the way over.